I know, the last six months its been all about trying something new - and not about blogging or crafting or getting creative... So now I might be ready to say the something "New" is actually getting back to something Old and getting some crafty goodness going again. Have you heard about Shimelle? 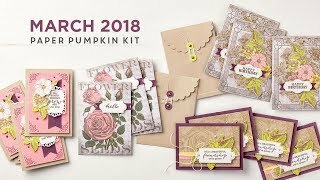 I signed up for this class, Blogging for Scrapbookers, because I've heard so much about Shimelle, and I've really enjoyed her site. And I am having...um... difficulty, shall we say, in the blogging AND scrapbooking areas. When my kids look back 20 years from now, I want them to have stories and laughter and understanding to go along with the 200,000 photos...You probably think I am joking, but if you know me then you know two things: I never joke about photos, and 200,000 is probably a very low-ball estimate of how many pics I would have of the kids by that time. Back to the story at hand though: And I want to focus on those photos that really illustrate my love, joy, and pride in their growing and discovering the world. I want THEM to focus on how they have grown and changed. Its hard to do that with photo collages, quickly printed photo-books, or an overwhelming collection of DVDs chock full to the brim of photos from almost every day of your life. I want to distill those bajillion images into the ones that can really link us together, that they will be proud to share, that they will cherish. Until then, its just you and me. I intend to share more scrapbooking efforts, and I intend to blog more often. 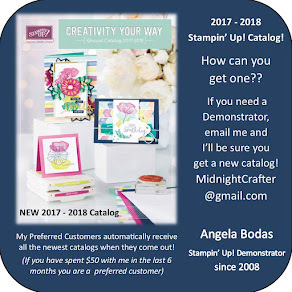 So be kind and stop by to see how its going, leave comments when you feel the need, and I officially declare the Blogging for Scrapbookers task to be on the To Do list. Hi - stoping by from Shimelle's class. Welcome back to blogging. 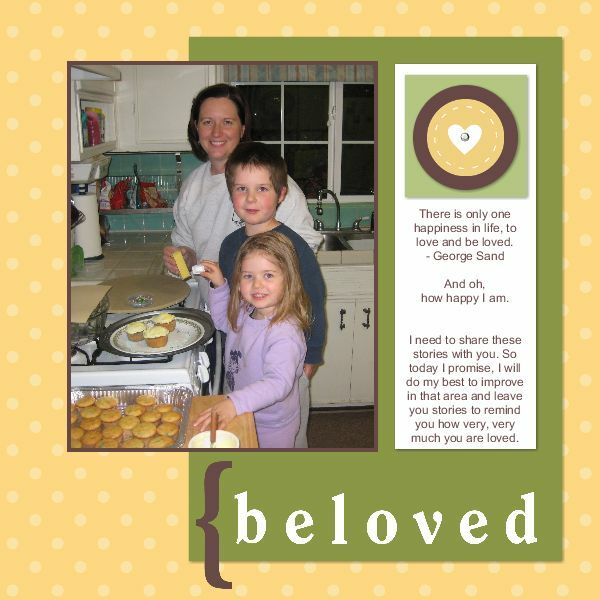 I love your blog design - very cheerful. Found you through BFS. Nice blog.